High, voltage, regulated, power, supply. Silk, Sutres, black, braided, reds. 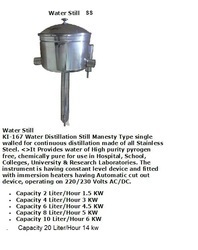 We engaged in offering Distilled Water Still with many features. This still is fitted with the best quality immersion heaters which has long life and can be replaced easily in the event of burn out. The heaters are self ejecting type as their connectors are ejected automatically in case water is still gets dry. It is also fitted with a water level over flow and in built over flow system. Temp. Range 10 DegreeC to 60 DegreeC, accuracy +- 0.5 DegreeC, Humidity 30% to 95% +- 3%, Inner chamber made of stainless steel. Aheated bathis used in thelaboratoryto allow achemical reactionto occur at an elevated temperature. The heated bath is a fluid placed in an open (metal) pot.Waterandsilicone oilare the most commonly used fluids. 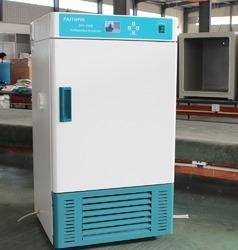 A water bath is used for temperatures up to 100 DegreeC. Anoil bathis employed for temperatures over 100 DegreeC. 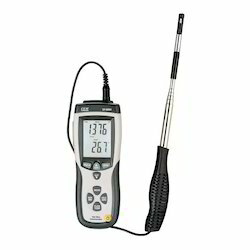 Being quality oriented organization, we are offering Wet Dry Thermometer to our clients. 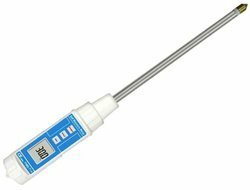 It has excellent calibration scale and round bulb at one end and stem at other end. 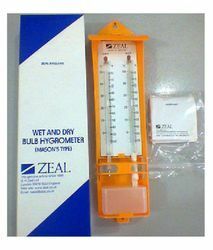 It is used for measurement of air and is also commonly referred to as DBT. It has glass which does not break. It is available at reasonable price. Our organization has achieved milestone in offering Test Tube to our clients. Offered range of this product does not break easily. 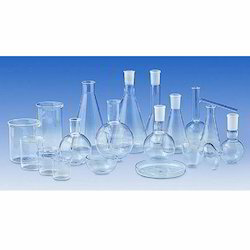 It is resistant to non volatile liquids and experts have used high grade glass and other material for its production. It is completely graduated and is available in bulk to our clients. 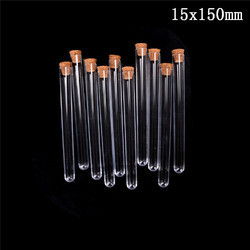 More important, this Test Tube is free from all types of defects. Being a quality centric organization we are dedicatedly engaged in offering our valuable clients a vast assortment of Acros Organics. Our offered acros organic is accessible in different sizes of bottles as per the needs of the patrons. Offered acros organic is formulated utilizing quality tested ingredients, in conformity with set standrads. This acros organic is tested from our end on numerous parameters so as to dispatch a effective range. With focus on variegated demands of our respected clients spread all over the country, we are offering Air Flow Anemometer. These anemometers are used for measurement of velocity fluid by noting heat which is convected away by fluid. The offered anemometers are inspected on numerous parameters so as to deliver a defect free range. 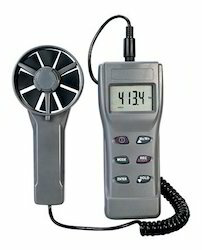 Customers can avail the offered anemometers from us on several specifications as per their requirements. Our organization is engaged in manufacturing, exporting, importing, trading and supplying an exclusive range of BOD Incubator that come with heating support through steel tubular heater with fins and digital display electronic controller with mains ON/OFF switch for indicating lamps and fuse. Our offered BOD incubator finds application in testing microorganism serum incubation seed germination, Vaccines, Culture of bacteria, Storage sensitive culture and others. 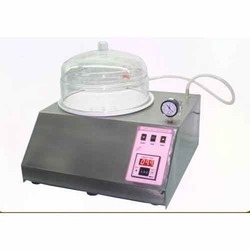 We are offering this BOD incubator on various specifications as per the client's requisites. B O D Test storage sensitive culture, Vaccines, Culture of bacteria, Microorganism serum incubation seed germination etc. 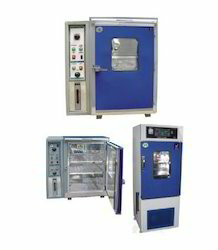 Bacteriological incubator are non refrigerated version for temp. Range of ambient 5 DegreeC to 60 DegreeC. 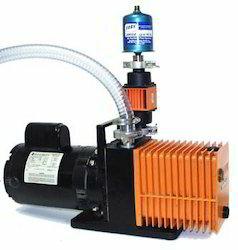 Our organization is an eminent provider of Vacuum Pump to our clients. It is basically a device which is used for removal of gas molecules from sealed volume. This results in leaving behind partial vacuum. It is mostly applicable in evaporation, distillation, evacuation of air from suction pipes and chambers. It has high capacity and excellent transmission speed. Since the incorporation of our organization, we are offering Volumetric Pipette to our clients. 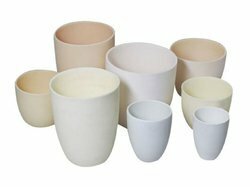 Offered range is resistant breakage and boasts of excellent quality and high durability. 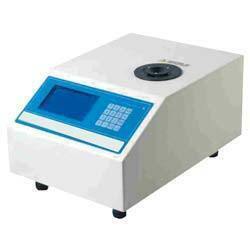 It is used for allowing extremely accurate measurement of volume of solution. 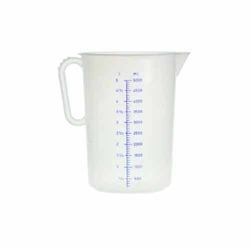 It has large bulbs and is designed for accurately transferring specific amount of solution. It is offered at competitive price. 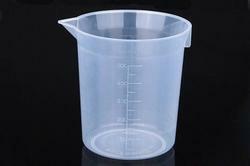 Our organization is an eminent provider of Plastic Beaker to our clients. Experts have used ceramic along with plastic for its production. 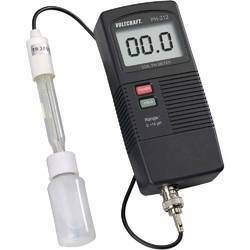 It has calibration which helps in accurate measurement of liquid or fluid level. Offered product range has been produced by usage of polypropylene. It is available in volumes of 50 ml, 100 ml, 250 ml, 500 ml and 1000 ml. Moreover, we are offering this at convenient price. Backed by all modern amenities, we are engaged in offering Moisture Balances to the clients. Our offered balance is precisely designed and developed using the best quality materials in adherence to industry laid norms and standards at our vendors’ end. Moreover, in production processes, it is used for moisture determination in raw materials, intermediates and end products. 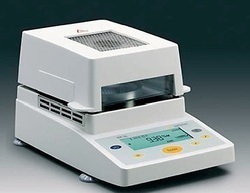 We are also having Melting point Apparatus for laboratories with features like automatic melting curve display. Calculate initial and final melting points automatically. Measures three samples at the same time. Direct display of melting curve on LCD.